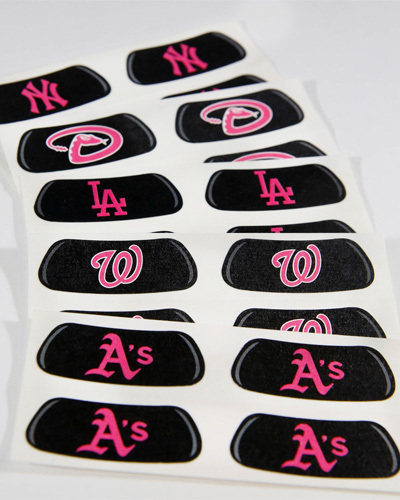 A look at our MLB Mother's Day eye black strips. 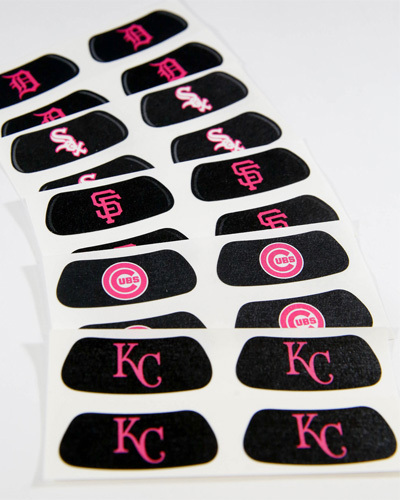 Nothing spells mom like some Mother's Day eye black! 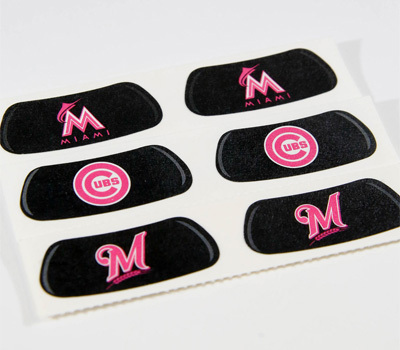 Be sure to keep an eye out this Mother's Day weekend for players and teams repping mom with their pink and black Mother's Day Eye Black strips! Mother's Day is upon us and with all 30 MLB teams in action this Sunday, you can be sure that many of the players will be paying tribute to all those they call mom. 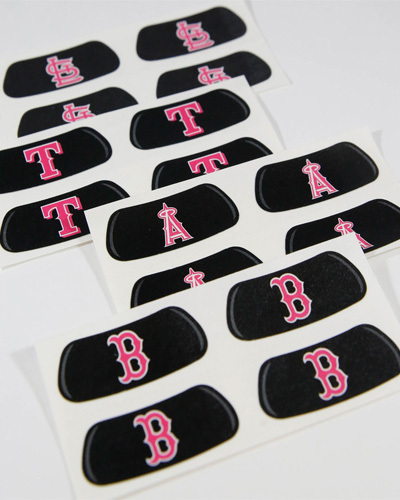 For fans and players alike, our special pink and black MLB eye black is a great way to pay homage to mom on a day that recognizes all that they do. Give mom the perfect gift for proudly representing her team on or off the field on her special day!